​Aerial rendering of Oceana preconstruction condo in Bal Harbour by renowned Argentinian developer Consultatio. 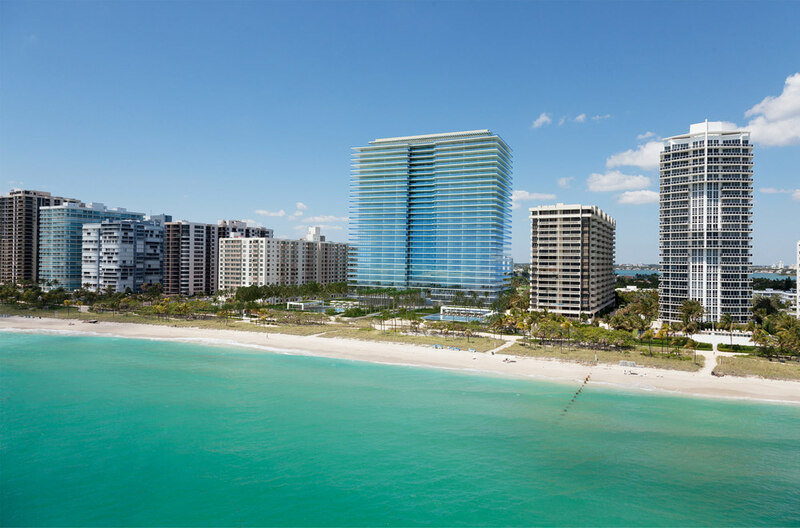 ​Rendering of the Oceana condo at Bal Harbour viewed from the east. 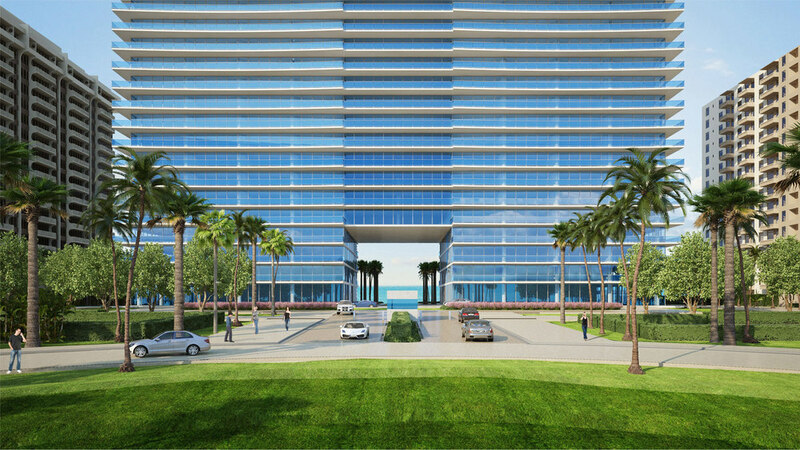 ​Oceana Bal Harbour is the newest and most ambitious project for the renowned Argentine developer Consultatio. ​Street view rendering of upcoming development designed by Architectonica. ​Entrance rendering for the newest preconstruction building in Bal Harbour, the luxurious Oceana by Consultatio.